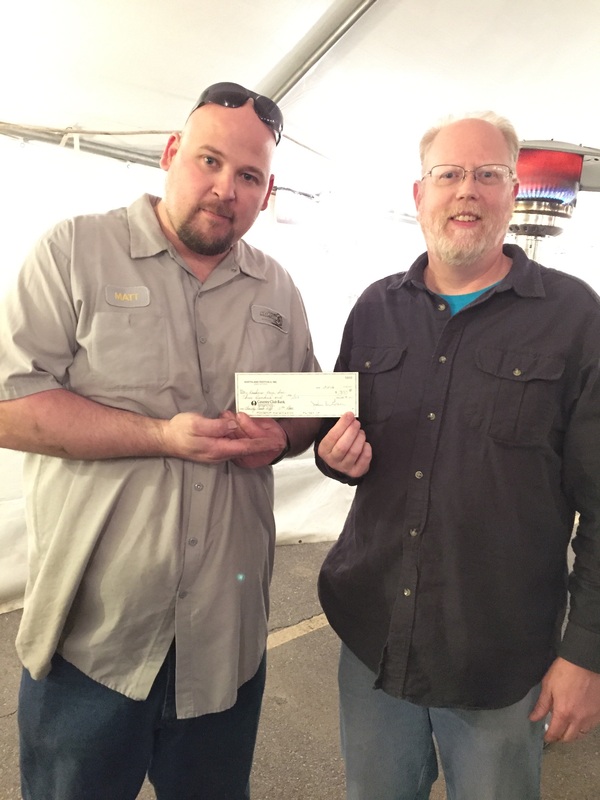 The North Kansas City Charity Cook-off is the first event of the Snake Saturday weekend where charities can win prize money for their cause. Charities are provided an 8-10 oz. Kansas City Strip steak, and a typical take out box. Steaks are judged on their taste, tenderness and presentation, including decorating the take out box in line with the yearly theme. This is an event that Kookers Kare has been involved with for about 10 years and we always look forward to doing it. This year John and Betsy Masters and Matt and Melinda Daughtry did the cooking and a fine job they did, coming in fifth against a tough crowd of 25 other charities. 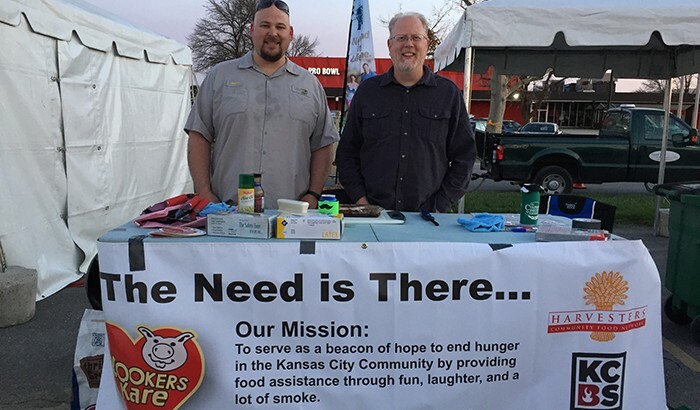 Good job and thank you for your continued involvement and support of Kookers Kare.